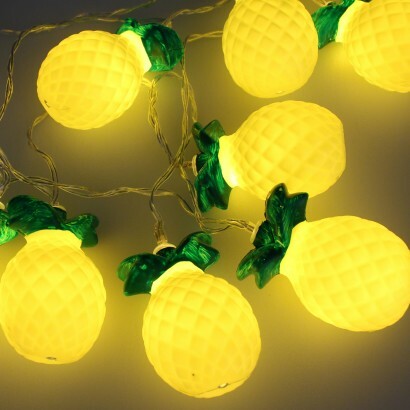 Whether it's time for cocktails, or you're just looking for some kitsch lighting for your kitchen and dining areas, then these delightfully kooky pineapple string lights could be just what you're looking for! 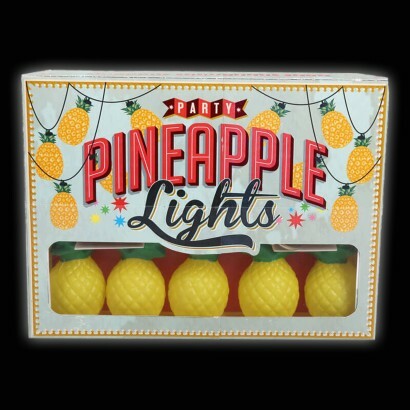 Perfect for parties or for adding a little calypso flavour to your home, these vibrant party lights are lit by white LEDs, and battery operated, can be placed anywhere for a tropical feel. 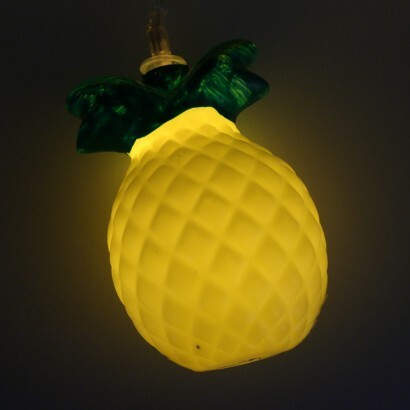 They arrived today, love them! 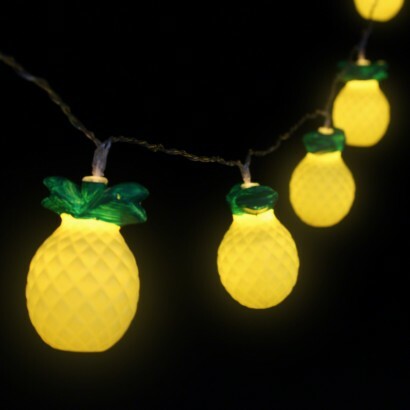 they will be so cool for our festival camping this year!